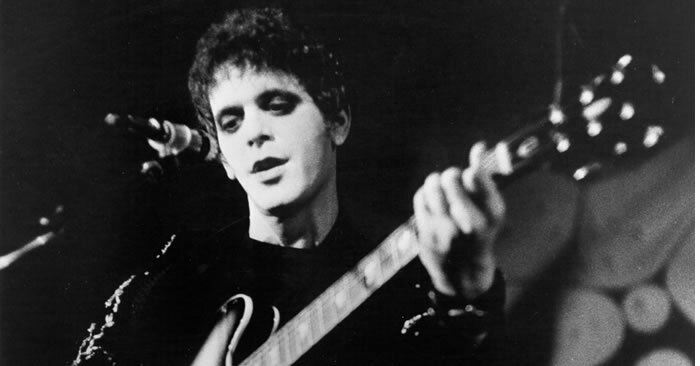 Learn how to play Lou Reed’s classic “Walk on the Wild Side”. 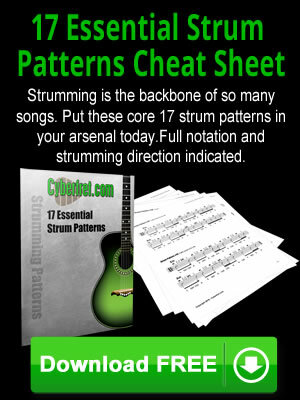 Music PDF included. 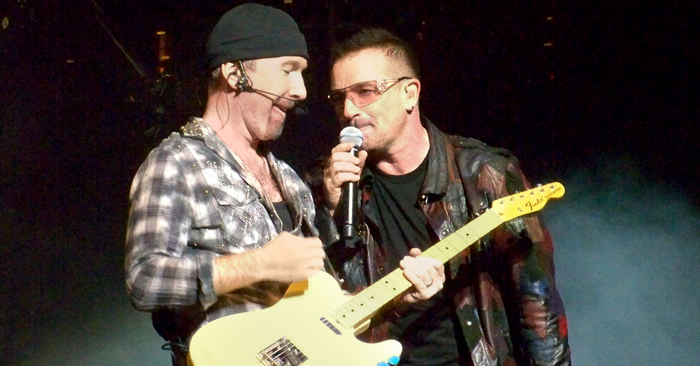 RIP Lou. 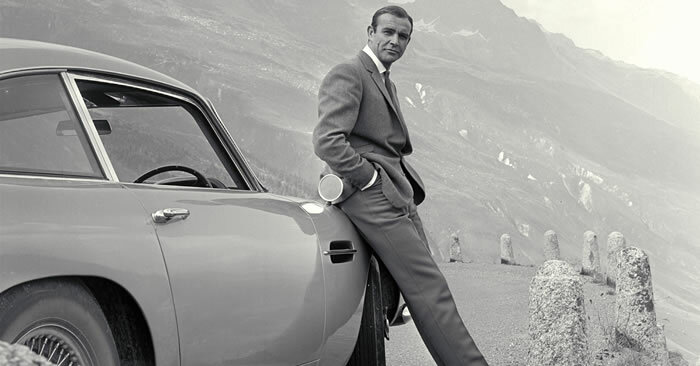 Learn how to play the infamous guitar riff from the “Jame Bond Theme”. 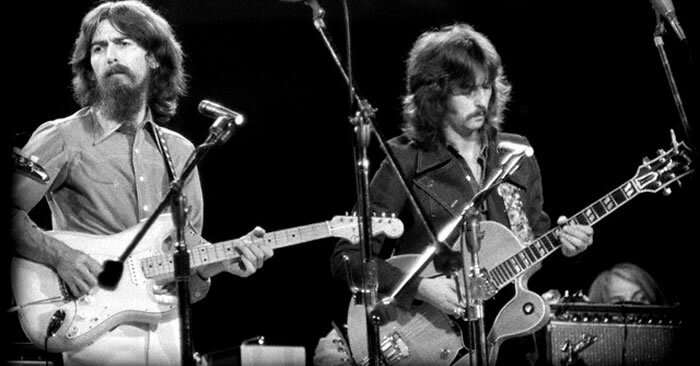 Learn how to play the chords & strums to the song “While My Guitar Gently Weeps” from the Beatles. 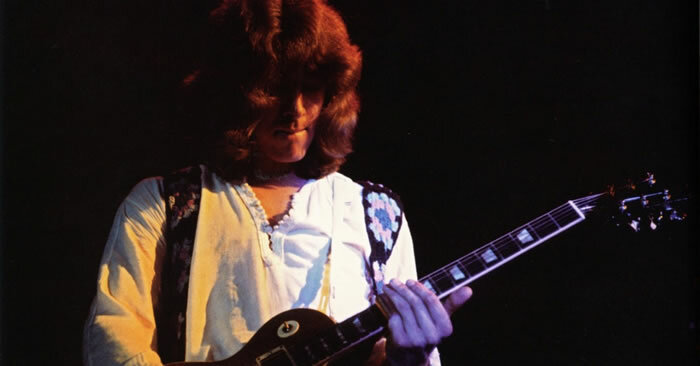 Learn how to play the main riff and the chords to the song “Goin’ South” by Mick Taylor.